/// Built on a Foundation of Trust. In 1988, commercial general contractor Enterprise Builders Corporation was formed by Ralph Baldwin and David Doyle as a partnership within the construction industry. Since then, Ralph and Dave’s dedication, diligence and commitment to excellence have been proven time and time again by their outstanding reputation and repeat clients. Now, 31 years later our team serves as testament to the values of our owners and the quality of our work. Enterprise Builders specializes in new commercial building construction, tenant improvements and interior/exterior renovation projects. Our work has been primarily for the private sector, however, we also maintain a portfolio of public projects. We have created a corporate culture based on teamwork, open communication and accountability. Our owners remain heavily involved in every project, while empowering employees to be forward thinking and equipped with the skills necessary to keep our company at the forefront of the commercial building industry. 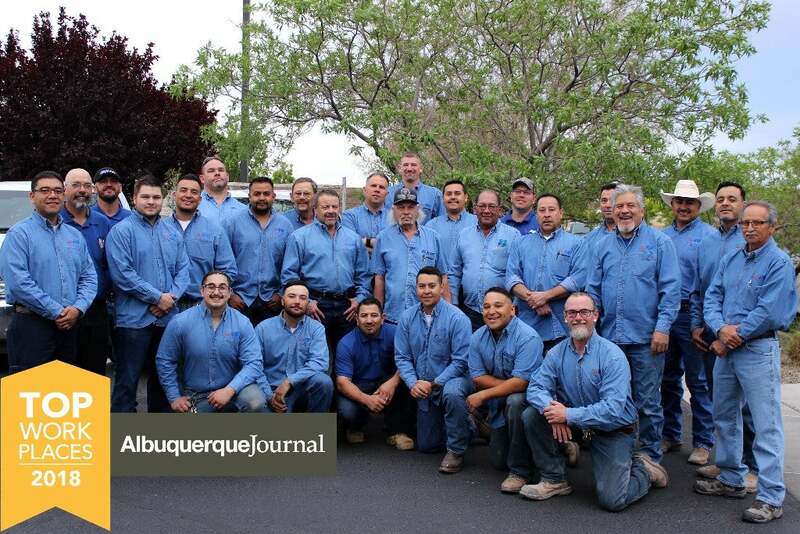 The results have been the privilege of completing some of the finest structures in New Mexico and having one of the highest rates of repeat business in our field. Building relationships along with the structures has always been the company’s focus. Clients trust us because every job receives the same intense scrutiny of plans, specifications and working conditions that ensures an exceptional final outcome. From the time our firm was established, we have earned the confidence of hundreds of owners and developers throughout the state and we’ve done it by consistently raising the bar for what you should expect from a general contractor. We’ve built a reputation on the success of our buildings and the trust of our clients. But most importantly we’ve built a reputation on the backs of every bolt, beam and board we’ve laid down in the past 30 years. Whether your project is a small interior renovation or a large design build project, Enterprise Builders Corporation will be your strategic partner.